Everyone is searching for a Brigadoon. To enjoy what you’re doing, to be creative in the doing, and to be able to use your gifts and talents, that’s our Brigadoon. 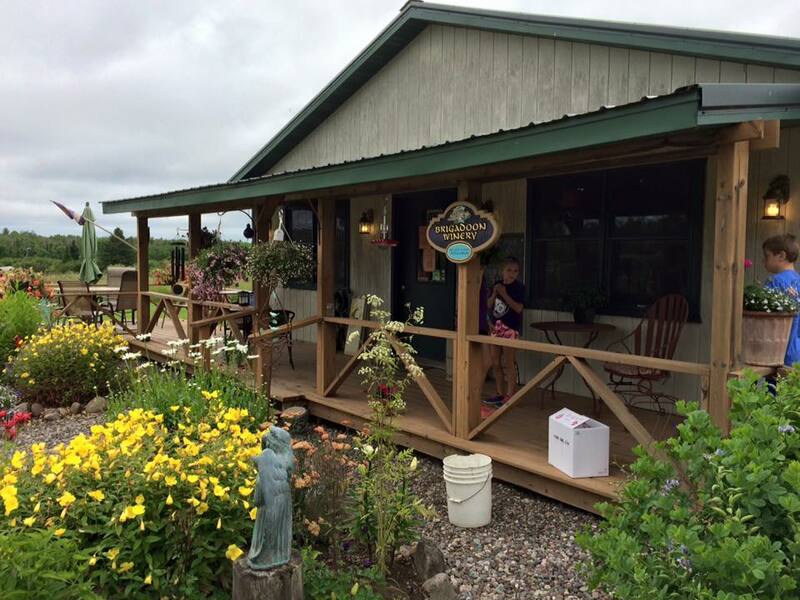 Here at Brigadoon Winery we are transforming our surroundings little by little with much hard work, perseverance and patience to reflect the natural beauty of Northern Wisconsin. It’s a life’s work, a labor of love and like wine, cannot be rushed. We produce grape wines, fruit wines and dessert wines for your enjoyment. Local fruit is used whenever possible and we continue to work on our own vineyard and plans for future fruit production here at our farm. Sit back and enjoy our slide show. We invite you to read our yearly newsletter and grow with us. 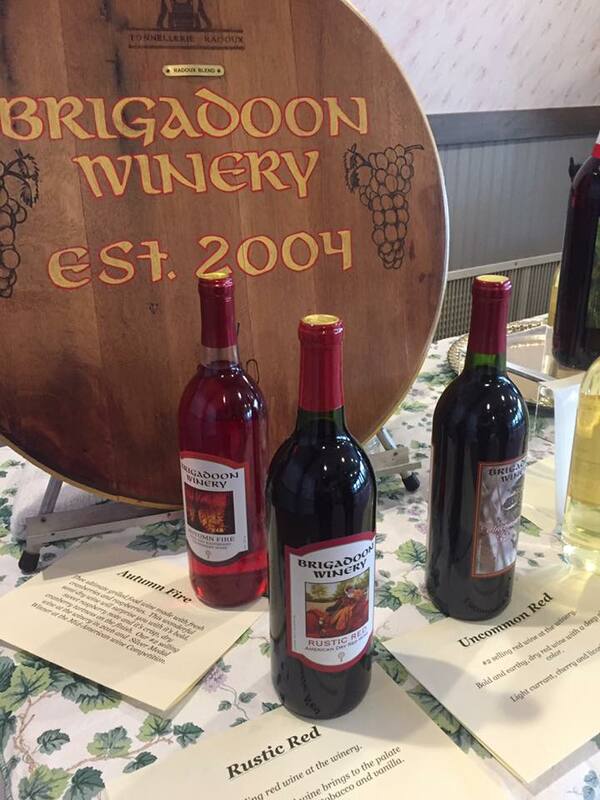 But most importantly, we invite you to come and…Enjoy our Brigadoon!